Many of us had those science kits as kids where we pretended to cook up crazy potions. For most of us however, we only took it as far as the Bunsen burners in chemistry class. Now, many of you will know your stuff when it comes to your favourite gin and tonics, but if you’re ready to step it up a notch, then why not try one of these gin schools? We’ve selected a few that caught our eye, but with even more on out-there and the chance to create your own gin, you’ll be packing your sachel and heading off in no time. Situated at the home of Burleigh’s Gin in Leicester, the city has a growing reputation for cultural offerings, be that its cathedral, parks or outdoor market. For those wishing to ‘become cultured’ in gin, The Distillers Kitchen, home to 45 Gin School, is the perfect place to visit in the Midlands of England. Located in what is said to be the oldest retail building in Leicester, the school is near to both 45 bars and lasts three hours. The experience includes; a cocktail and gin infused masterclass, Q&A with the distiller and complimentary Burleighs gin and tonic, while selecting a recipe and botanicals for your own gin. There is the option of going alone (£115) or sharing the experience (£145), while the 45 Gin School has often delivered special events, such as an upcoming evening in partnership with Leicester Tigers Rugby Club, with whom Burleighs partner. Salcombe Gin are known for their beautifully smooth gin, stunning bottles and naturally, their gorgeous location in the South of the UK. You’ll be pleased to know that their Gin School offers a similar level of aesthetic satisfaction and will leave you with the knowledge to match. A vision of gleaming copper, the Salcombe Gin School is set in a distilling laboratory for adults, where ‘students’ take charge of a mini copper pot still. The end result? You’ll distil your very own bottle of gin! Under the guidance of one of the Salcombe Gin distillers, you’ll be taught the full process of distillation and how to produce a balanced gin. 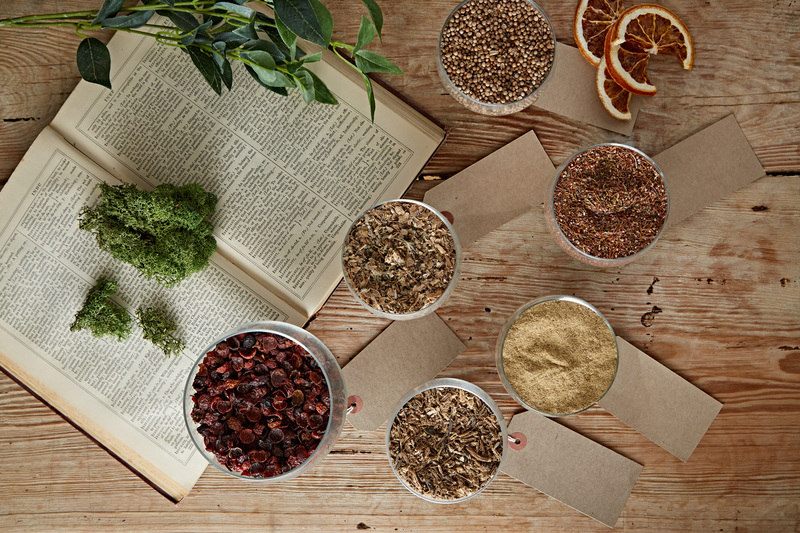 A range of botanicals are on offer for you to choose from. Will you stick to the straight and narrow and go for a tradition juniper led gin? Or deviate and experiment with what’s on offer? The choice is yours. The experience ends with you personalising your own bottle and placing it inside a Salcombe Gin School wooden box. Rest assured that there are plenty of gin and tonics on offer at the distillery’s bar called The Boathouse. Classes can be booked for one person, £100 or two for £150, via the website. Slingsby recently launched its Master Distiller Experience at their home – the Spirit of Harrogate, in the picturesque North Yorkshire spa town. The other experiences on offer have seen Spirit of Harrogate take the number one spot as Trip Advisor’s Best Thing to Do in Harrogate, so it’s probably safe to say that this will prove a winner too. The experience is open to groups of up to eight and takes around two hours, so it’s a good option for weekends with friends, or gin loving family. It begins with a tasting session, as students choose their preferred style of gin, tasting from a selection of citrus, juniper, herbal, spice, fruit and floral gins. This helps guide the experience so that each group goes home with a bottle tailored to their preference. Once the ingredients and botanicals have been selected guests take control of a miniature copper-still, before bottling their own gin with a personalised label. At the conclusion the Spirit of Harrogate mixologists will demonstrate how to make the perfect serve to go with your gin. If you get chance, make sure you pay the kilner jars a visit situated at the front of the store, to sample their development gins which are not yet widely available. This is where their Yorkshire Rhubarb Gin came from along with their two brand new gins – Slingsby Old Tom and Slingsby Gooseberry, following feedback from visitors. Tickets costs £90 per person, with nibbles and a promising four drinks per guest.